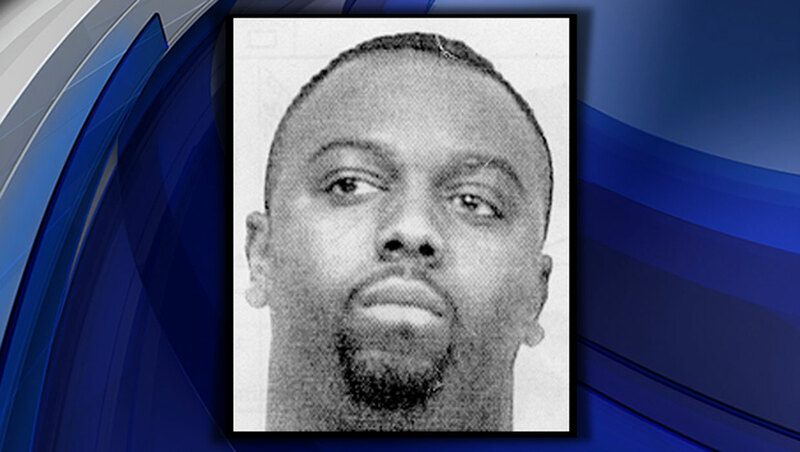 NEW YORK - An armed fugitive wanted for nearly two decades on drug charges in the South was wounded during a shootout with deputy U.S. marshals who tracked him down in New York City, federal authorities said Wednesday. Investigators say Lewis only surrendered after running out of ammunition, reports CBS New York. "I hear the suspect himself screaming, 'They're going to kill me, they're trying to kill me,'" resident Stacey Barnett, who lives near the apartment where the shootout took place, told the station. "Before I know it, it was over." Mozdir shot and wounded an NYPD officer and two deputy marshals before being killed by return fire. He had been wanted on five counts of lewd acts upon a child younger than 14 and a charge of attempting to keep a witness from prosecuting a crime - a case featured on CNN's "The Hunt with John Walsh."